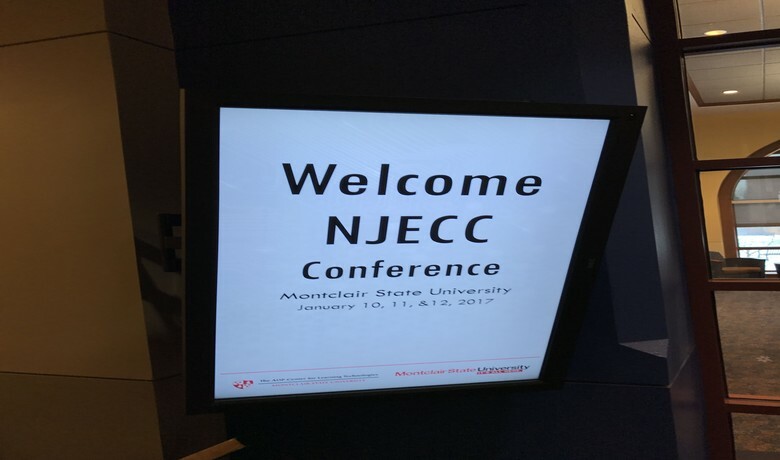 We're at NJECC today learning more from educators about what they're doing in their classes currently and how they are incorporating games and technology. We're also looking for teachers and schools to collaborate with on projects such as our Playscope project. Keep an eye out for us, we'd love to meet you!